Heat winds down in the southern Plains. Very insightful. 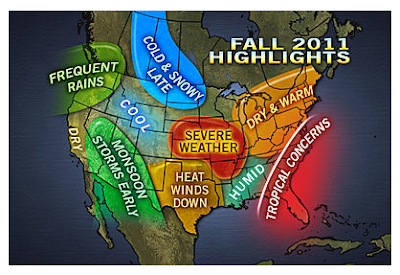 Most of that map is graphical climatology. That doesn't make it any less valid, does it?